The North Woods Club House Is The Administrative Center for Tahoe Donner. 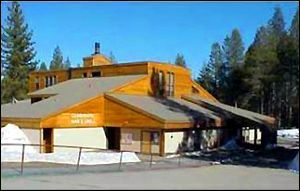 The Northwoods Clubhouse is the headquarters for the Tahoe Donner℠ Homeowners Association and home of the Homeowners Pass Office. There is always something of interest happening in Tahoe Donner℠. 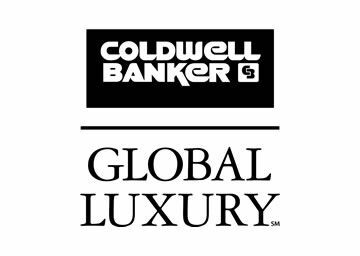 They also have a family pool, a barbeque area and a children's play area available to residents of the Tahoe Donner℠ area and their guests. For more information on the Northwoods Clubhouse call (530) 582-9646.